DEVELOPING: Police searching for two children: a three and four-year-old who are missing in Bull Creek Park. MTF. 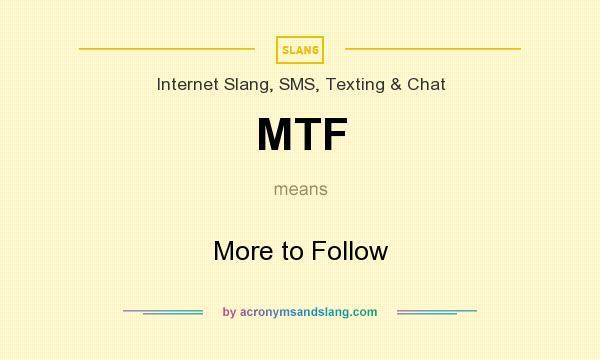 MTF stands for "More to Follow"
How to abbreviate "More to Follow"? The meaning of MTF abbreviation is "More to Follow"
MTF as abbreviation means "More to Follow"